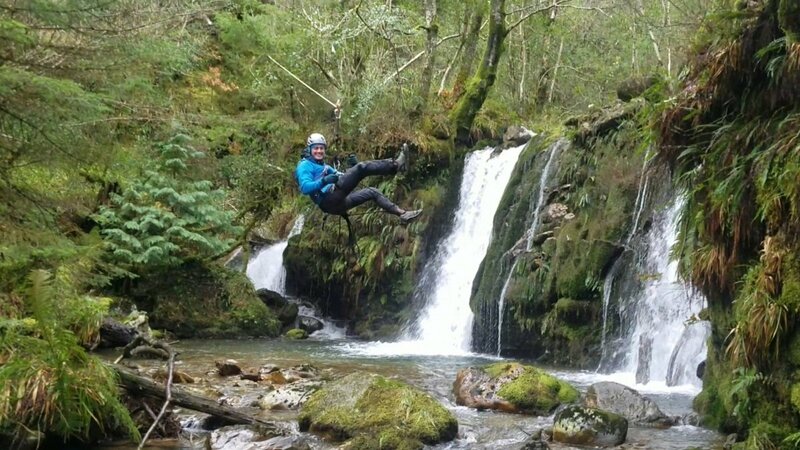 HikeandClimb offers bespoke Adventure experiences for groups, clubs individuals and families in Dublin, Wicklow, Mournes Mountains and Fairhead. We will introduce you to a different and exciting perspective in some of the most beautiful locations in Ireland. Our goal at HikeandClimb is simple, we will enable and encourage you to create your own unique adventure that will live long in the memory. 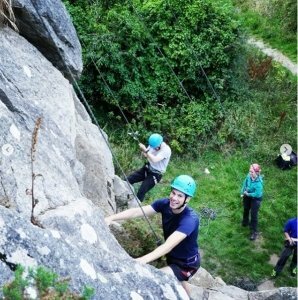 Ideal for Team building, fundraising campaigns and for families the Abseiling Adventure consists of multiple abseils set up in different locations in Dalkey Quarry and Wicklow. The locations are chosen to provide the most excitement while keeping all participants safe and providing superb opportunities for photographs and video. Only requirement is a sense of Adventure. Pricing dependent upon group size and location choice. Team Building Events in Dublin and Wicklow. The HikeandClimb Team Building Events are designed to enable groups to work together in an unfamiliar and yet fun environment. 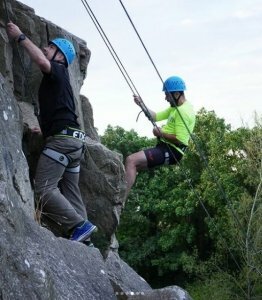 Consisting of a mixture of rock climbing and abseiling set up in a variety of locations to provide a challenging, exciting and enjoyable day out that will live long in the memory and bring the group closer together. No experience required and all equipment provided. 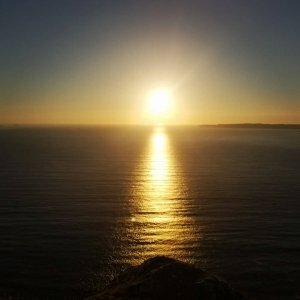 A tour of Fairhead and Murlough Bay will leave you speechless – guaranteed. Fairhead head is a 5km long cliff of dolerite that soars above the Atlantic Ocean with unbroken views of Rathlin Island and Scotland. It is the true hidden gem in Ireland. Murlough Bay is situated at the East end of Fairhead and has to be seen to be believed, it really feels like stepping into a dream. A secluded golden beach, a forest that hosts a wide array of flora and fauna and incredible views out to the Atlantic Ocean. Join us for half day and full day tours of this very special place. Only requirement is good footwear and a sense of adventure. Pricing upon request and group discounts available. Max group size 6 people. 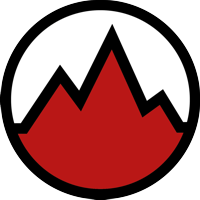 All of the HikeandClimb adventures are small and bespoke thereby creating a true unique adventure for each individual. Do you love the idea of taking on new exciting challenges, or hear the call to adventure? Naomi and Ambrose have created a unique weekend experience to find adventure, to meet new people, to get out into the wild and to take time to tune in. In our current era where we can allow ourselves to become very comfortable and under challenged, we know there are a range of physical and mental repercussions. This weekend is specifically curated to allow the participants to fully engage physically, experience demanding real adventure and to hone their mental tools and techniques in fearful or involving situations while having fun. Naomi and Ambrose are extremely passionate about creating an experience to press re set on your day to day lives, take time away from your screens and to get out of your comfort zones. You will be in the hands of skilled and trained expertise, to guide you every step of the way.